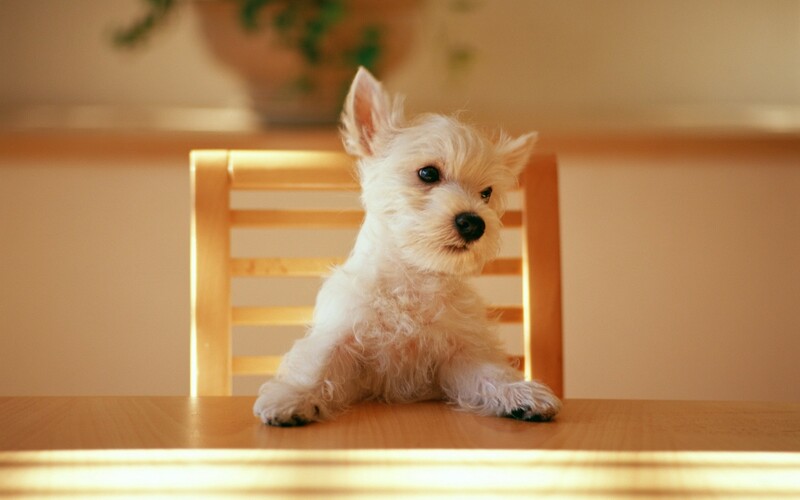 In the last post, we’ve talked about which food to choose for your puppy. Now we are going to talk about the feeding schedules. 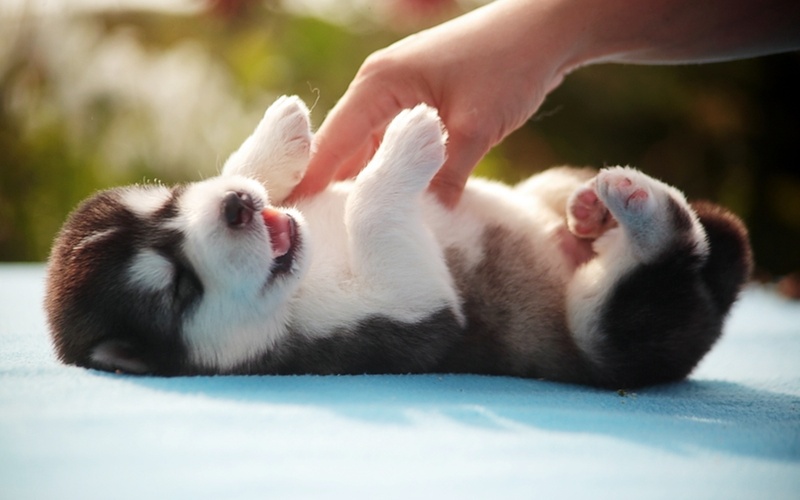 Just like babies, puppies do best on a regular schedule. Schedules teach them that there are times to eat, times to play and times to potty. Obvious the feeding schedule will largely be dictated by your own personal schedule. 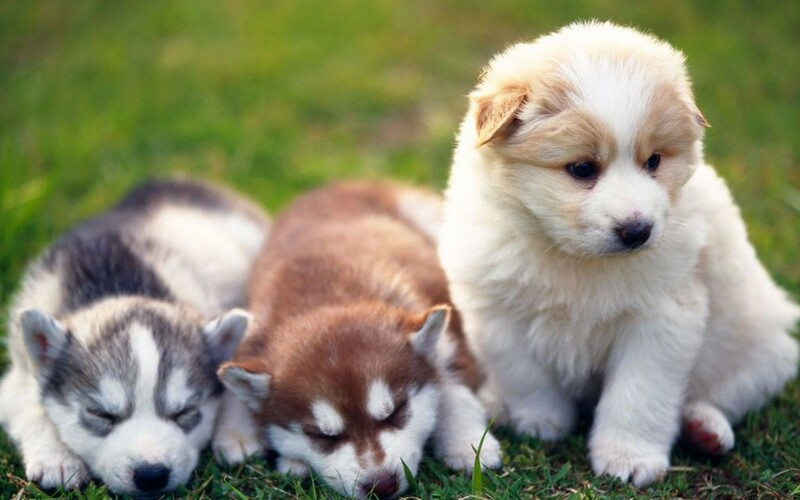 But no matter what, it is critical that puppies younger than four months be fed multiple times per day depending on your puppies breed size at around six months. You can start to limit feeding to twice a day. Also keep in mind that eating is soon followed by the urge to go the bathroom. If you work away from your house and are unable to feed and walk your puppy as often as needed, think about hiring a dog or ask a neighbor to help you keep you puppy on his schedule. Another important nutritional determinant is how much you were supposed to feed you developing puppy. Even though the back of the puppy food bags usually have suggested portion sizes, they are not always right for you puppy. So it’s best to pay attention to your puppy’s body and talk to your veterinarian. Remember a fat puppy is not necessarily a healthy puppy. 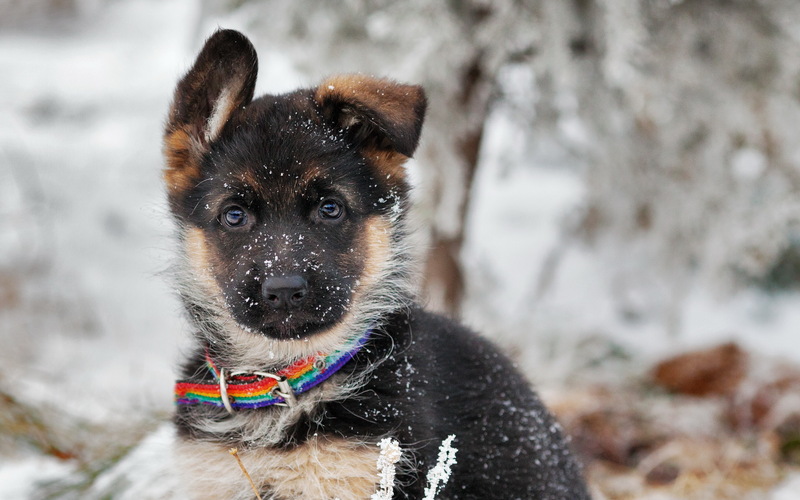 Just as childhood obesity can lead to adult health issues in humans, monitoring a puppy’s weight is very important to ensure proper development. Treats are another food source to consider when determining portion size. 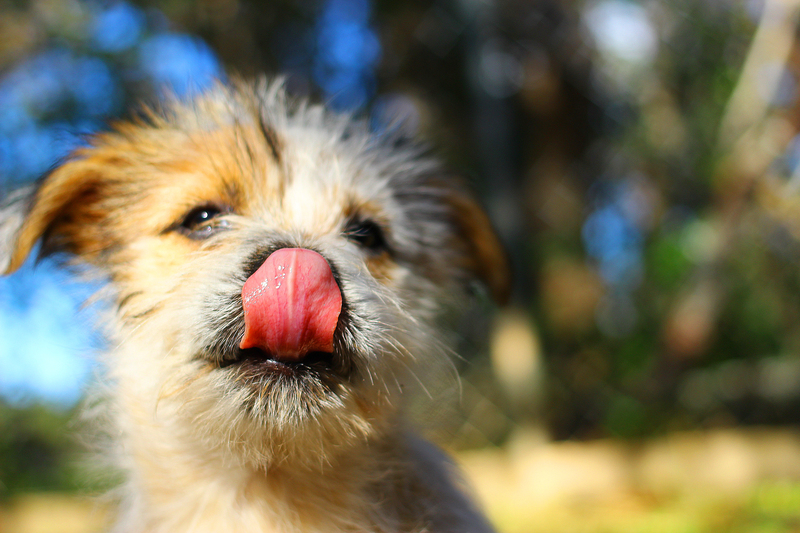 It is important to limit treating to less than 10% of your puppy’s daily caloric intake. When selecting treats, hard chew treats are ideal because they improve dental health through gnawing. Also try to save treating for training sessions to reward good behavior, but be careful not to overdo it. The last puppy nutrition we are going to talk about is water. Puppies need fresh, clean water available at all times. Like us, it is their most important nutrients. You should change your puppy’s water often, at least once a day. Providing fresh, clean water greatly reduces the risk of diseases, and therefore keeps your pet happy and healthy.